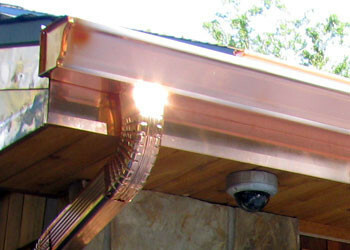 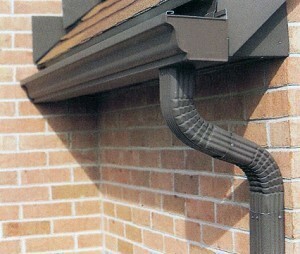 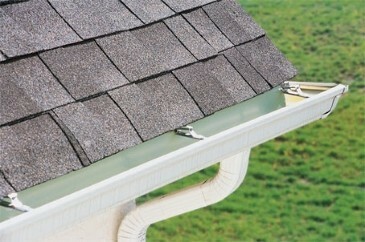 Here at Quality One Exteriors we love the gutters we install. 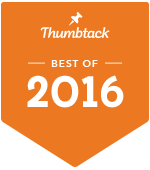 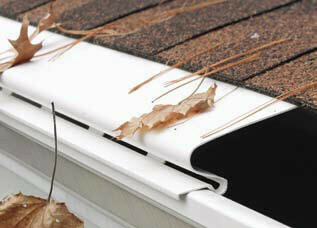 You can be sure that they will be done right the first time, secured properly and installed at a perfect pitch. 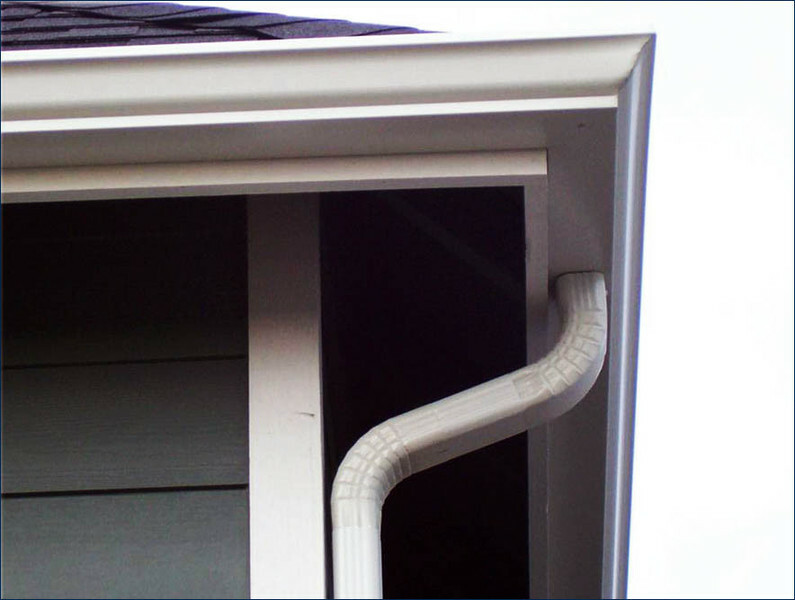 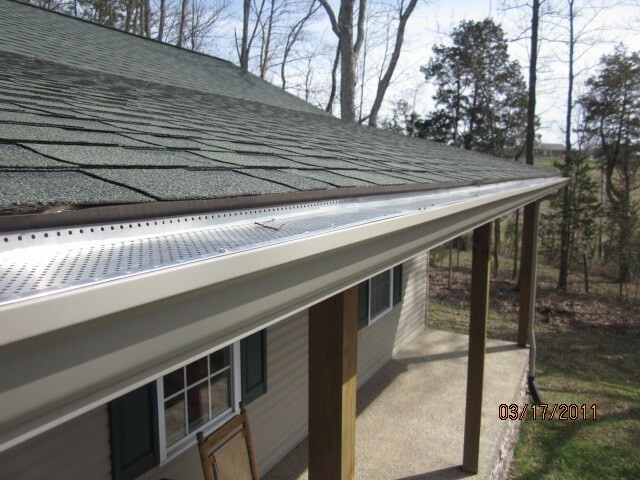 Our standard and OVERSIZED Seamless Gutters/Downspouts will allow the water to flow away from your home the right way to ensure your foundation and basement stay dry. 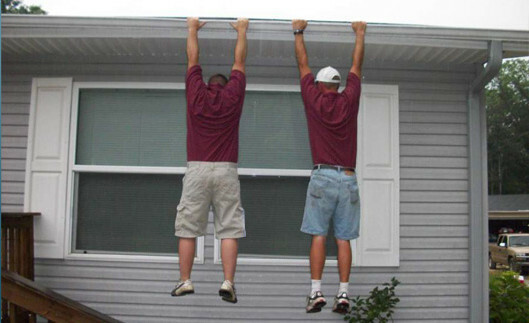 But that's not all we do. 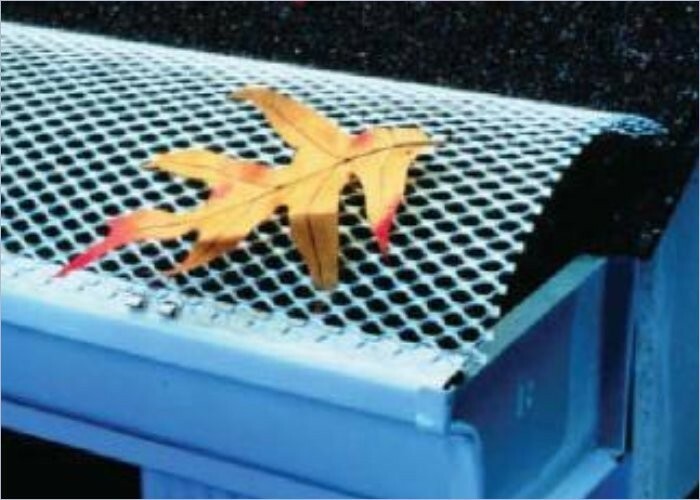 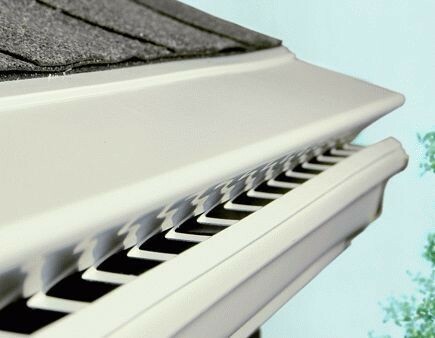 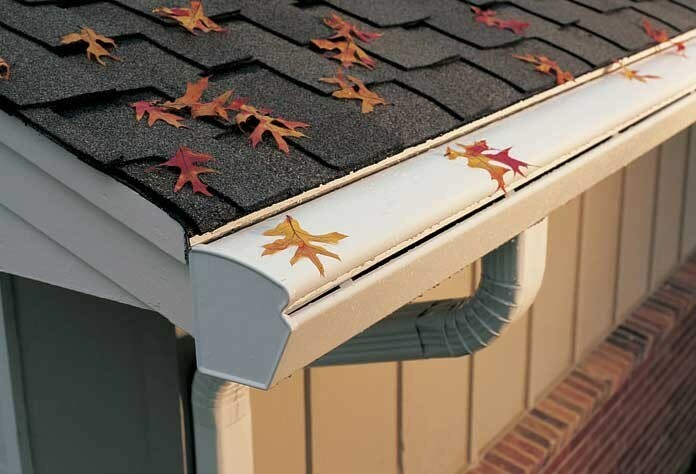 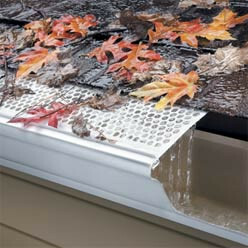 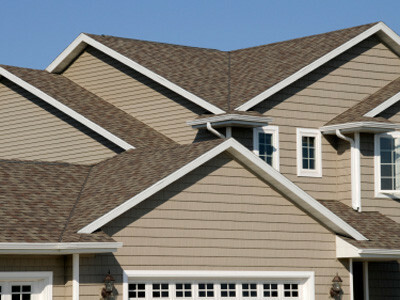 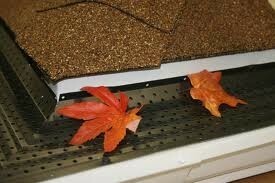 We also offer a wide variety of gutter screens, helmets and guards to keep the leaves OUT and the water IN. 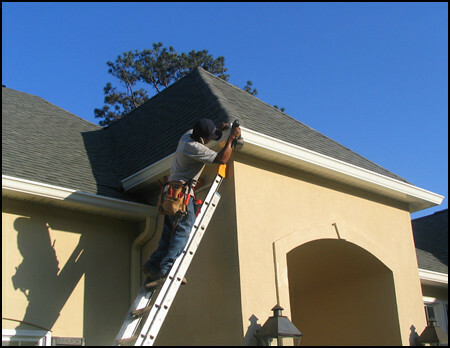 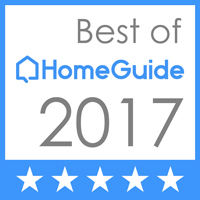 Call us today to discuss what options are available for you.